New Year. New You. That's what they say right? 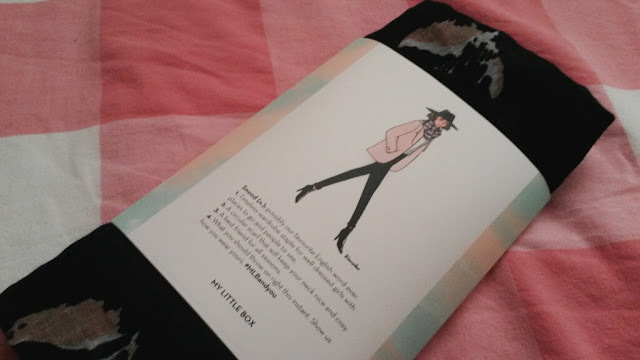 So My Little Box have made the ultimate starter pack to make sure you're able to reinvent yourselves in style! 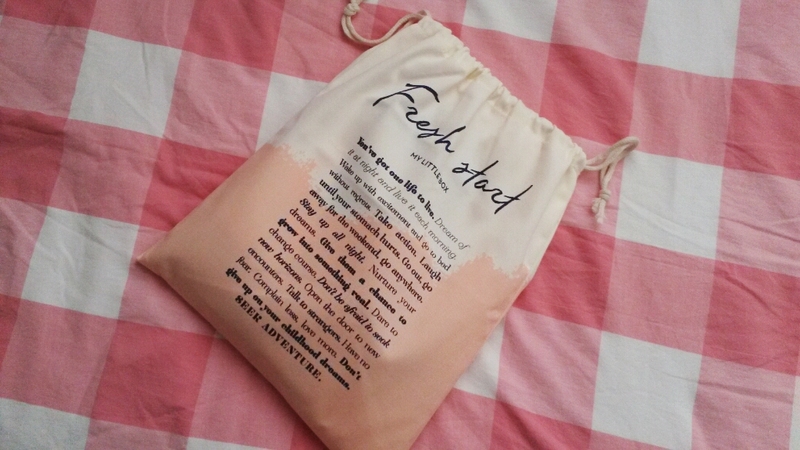 The Fresh Start box is actually a bag... (My Little Bag???) Perfect for storing art supplies, make up, or to be used whilst travelling. I'll be using it for the latter. So without further ado, welcome to 2017 MLB! 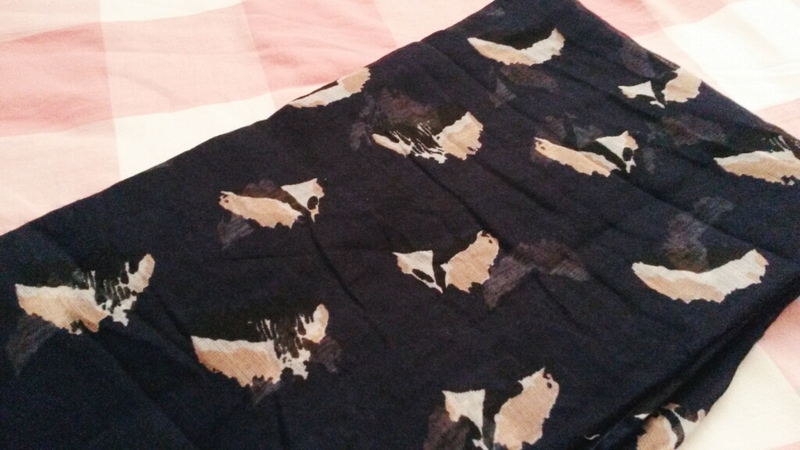 First up is this gorgeous navy blue snood! A classic piece for the fashionista inside of you, a snood is a circular scarf that will keep you nice and cosy, whilst still stylish. The thing I love the most though, is that you can where it pretty much all year round. From the miserable British weather to those late beachy evenings, this snood will be your best friend for all seasons! P.S- I think snood is officially one of my favourite words! This is easily my favourite item from this months box (bag? 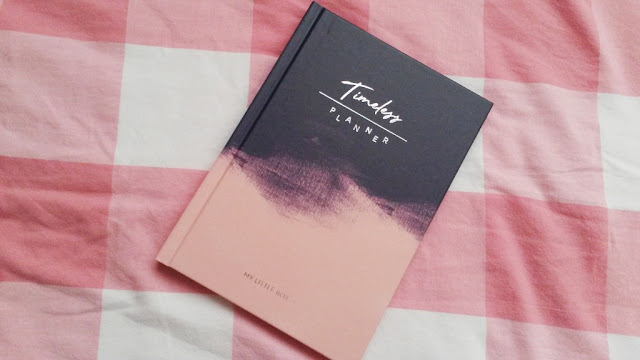 I don't know) Designed exclusively for MLB, the Timeless Planner is an agenda filled to the brim with questions, spaces for organisation and ways to get to know yourself better throughout 2017. 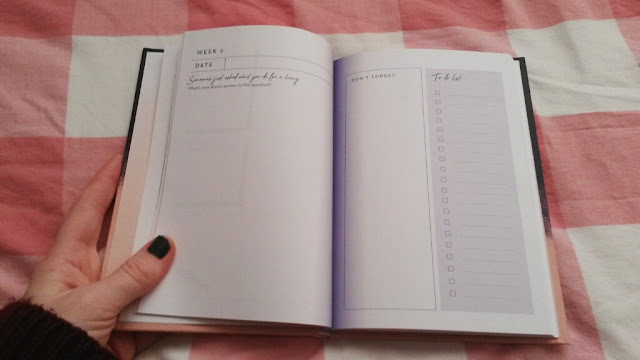 The grown up version of a teenage diary, it will inspire and encourage you to create the best possible version of yourself for the next 365 days! So we're stuck in the middle of winter. Those long dark nights and cold weather aren't going to have much love on poor skin. Enter MLB's Boost Yourself Body Cream. An energising cream filled with extra-zingy citrus and sunflower seed oil, and a hint of ginger, this cream will have your skin feeling revitalised and nourished in no time! I've recieved a couple of Merci Handy products before and I've been thoroughly impressed. This month MLB sent me their Berry Cool flavoured toothpaste. I know, I know! 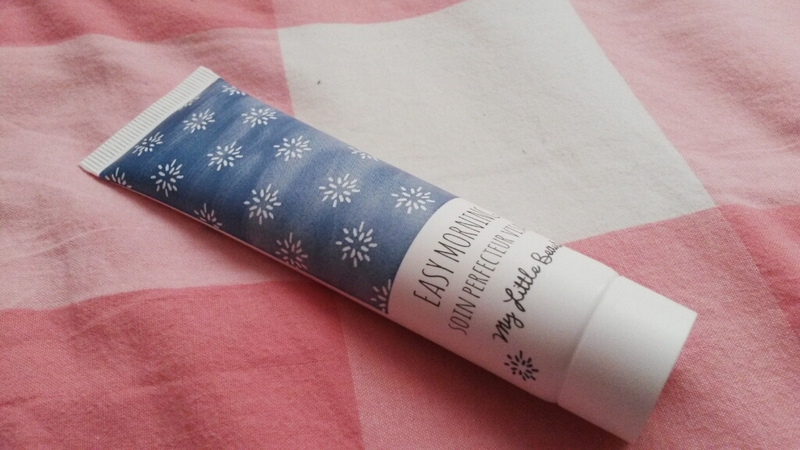 Berry toothpaste?! But trust me- it's fantastic! This sweet blackcurrant flavoured toothpaste features a hint of green tea mint to leave your teeth cavity free and sparkling fresh. Sounds gross, but I promise it's not! 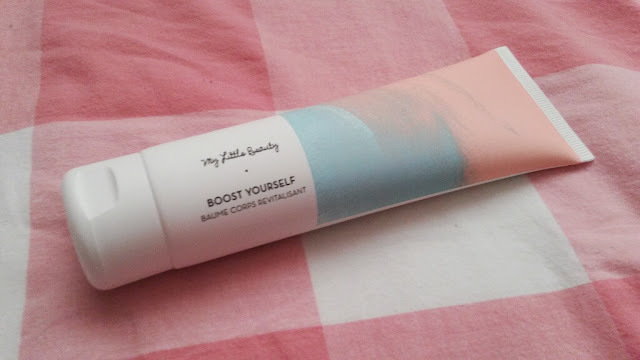 I actually received this face cream back in February, so if you wnat to read my review, please head here! 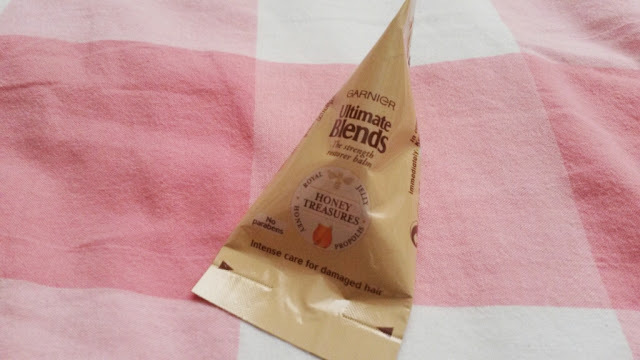 The final product in the bag is a tester of Garnier's Honey Treasures Intensive Hair Mask. Much like your skin, your hair also takes a beating throughout the winter. Sort those dry, damaged locks with this super nourishing hair mask. Made with real honey, this mask will leave you with soft, silky waves in a matter of minutes. This months box (bag) was absolutely gorgeous in my opinion. 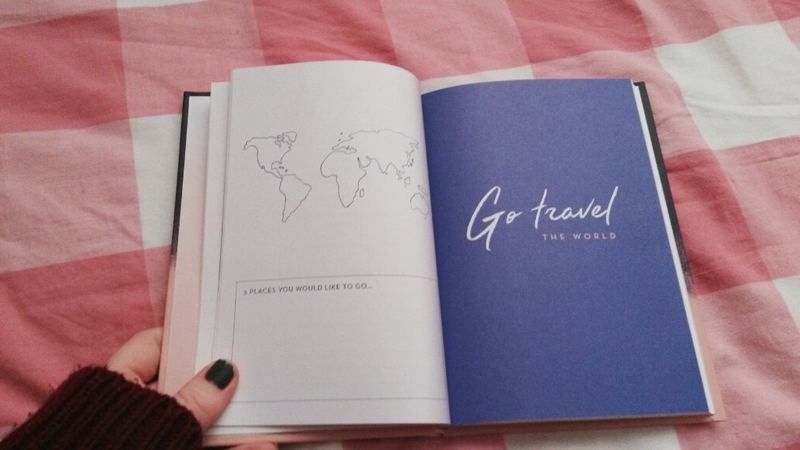 I loved every product, and can't wait to get start on that gorgeous journal! Let's hope 2017 is a good'un! Listening to: R5- Crazy For You.